Genuine and down to earth, Savannah's songwriting approach comes from a deeply rooted faith and honest raw emotion. With a soulful voice that tugs at one's emotions, sing-along melodies and memorable choruses, it is of no surprise Savannah is a winner of Pulse FM's 2016 Rising Star and 2nd Annual McMurry University's Singer Songwriter competition as "Abilene's Best Songwriter" of 2013. Discover your own story as you join Savannah in her faith story of deep and meaningful worship that comes from celebrating of God's faithfulness and love. 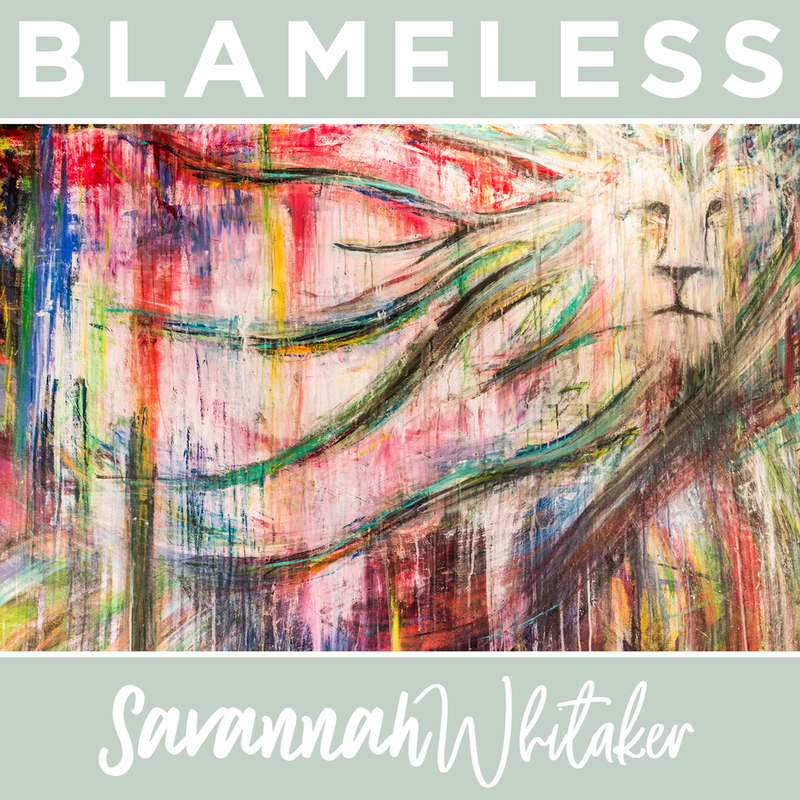 Pick up her EP Blameless here on her website or from any digital retailer. online store or itunes now!